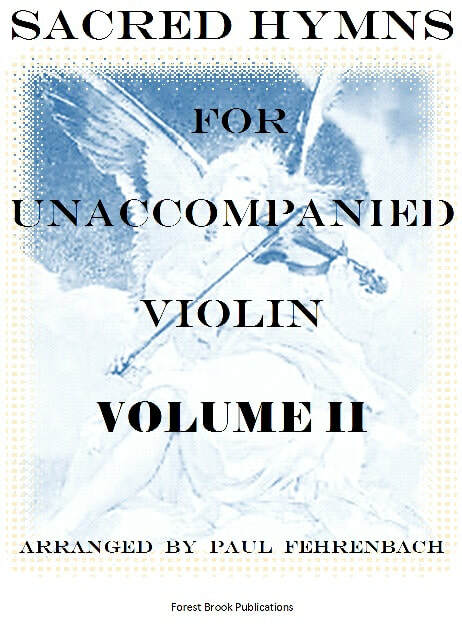 This is the second volume of Sacred Hymns arranged for Unaccompanied Violin. 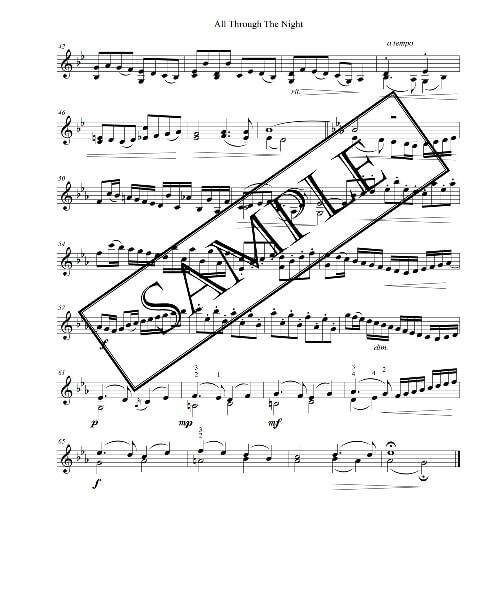 The first volume contained 24 songs with one page arrangements. 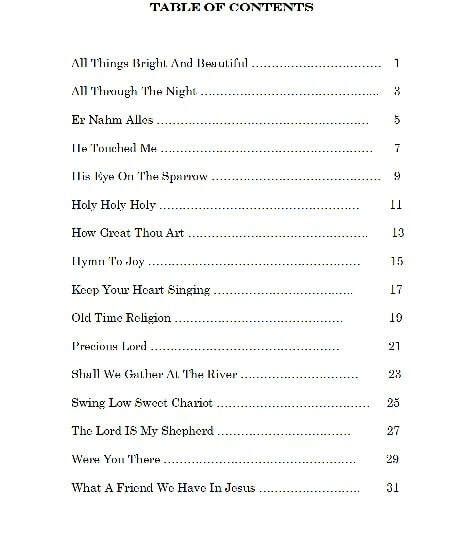 This volume contains 16 hymns with extended variations (two pages each). 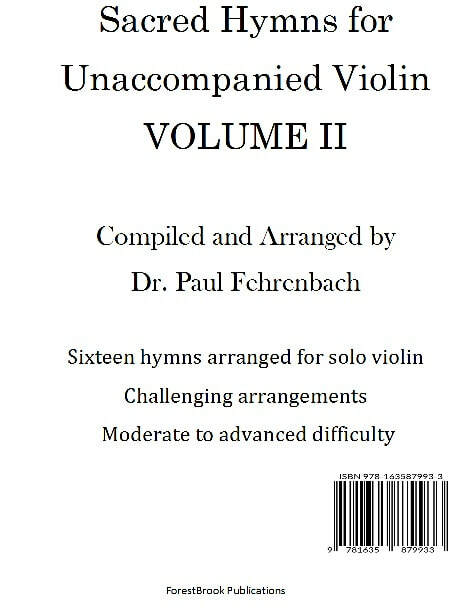 The reason for these books is twofold: 1) to provide interesting and challenging arrangements of popular hymns for violinists to enjoy themselves and 2) provide violinists with arrangements to perform at various religious or concert venues. The arrangements are somewhat demanding but provide variations that should keep audiences involved as the melodies evolve. 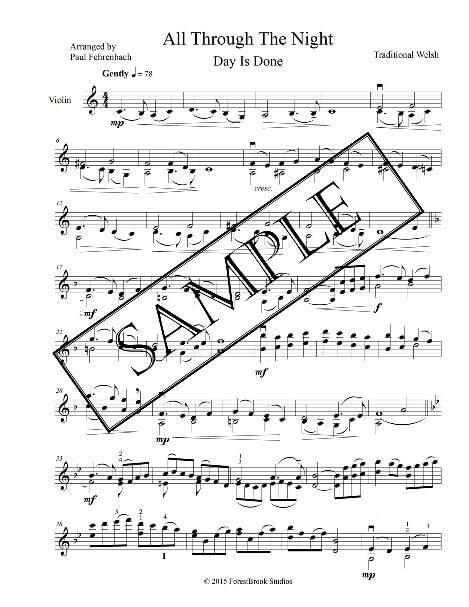 Since having a piano or guitar accompaniment to perform with it is not always feasible, these arrangements are designed to provide their own harmony throughout the song. Hard copies of this edition are available upon special request. Please use the Contact Form for this order. The hymns contained in this volume are available for individual download if desired. The cost is $1.25 per song (download).